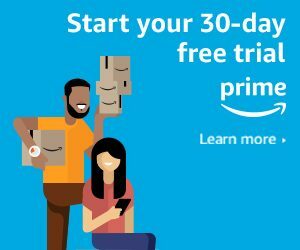 $6.95/month for Kindle Unlimited members (Normally $14.95). First month free. Cancel anytime. 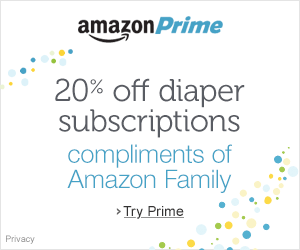 Prime members save up to 20% on diapers and baby food, up to 15% on Subscribe&Save, up to 40% on children's books, & more! Listen to your favorite books on any of your devices. 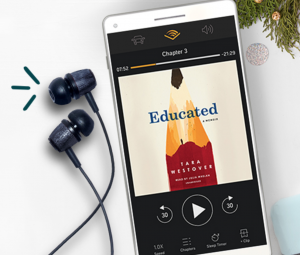 Audible is perfect for catching up on your favorite books while in the car, plane, waiting in doctors offices, etc. Plus, if you have an Alexa Device (like an Echo), she can play your favorite books for you! 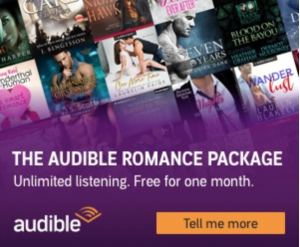 - 30 days of membership free, plus 2 audiobooks and 2 Audible Originals to get you started. 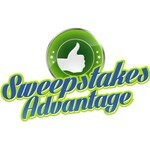 - After trial, you’ll get 3 titles each month: 1 audiobook and 2 Audible Originals of your choice. - Exclusive audio-guided fitness programs (a $95 value). 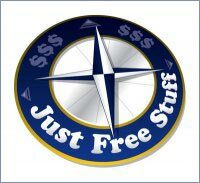 - Easy exchanges. Don’t like your audiobook? Swap it for free. 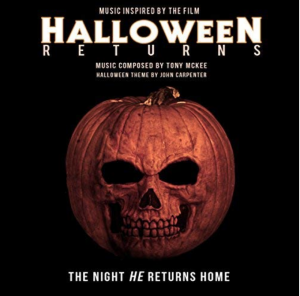 - Cancel anytime, your audiobooks are yours to keep forever. Unlimited access to thousands of kid-friendly books, movies, TV shows, educational apps, and games. Starting at just $2.99 per month. Requires a compatible device - Fire Tablet, Kindle, Echo or Android phone or tablet. 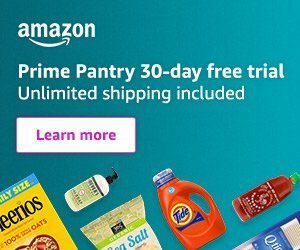 Amazon – Hatchimals CollEGGtibles – Spring Basket with 6 Hatchimals 34% Off! 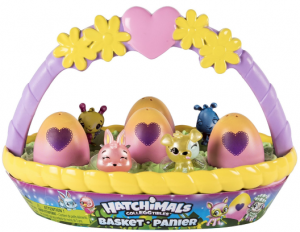 Amazon - Hatchimals CollEGGtibles – Spring Basket with 6 Hatchimals 34% Off!